We were very excited to spot this video on Youtube about the stunning area that our shark project is based in. We have been sending volunteers here since 2010 and they have all commented on how the surrounding area is one of the things that really makes this trip (as well as the sharks of course!). One of the highlights of any trip to Africa is the diversity of the landscape. The area surrounding Gansbaai, the shark capital of the world, is renowned for its proliferation of vineyards, towering sand dunes and beautiful beaches. It is also close to the most southerly point of Africa, marked with a lighthouse and lovely views. Not only this, but Gansbaai is just 90 minutes from the buzzing city of Cape Towns, one of the highlights of many African itineraries. 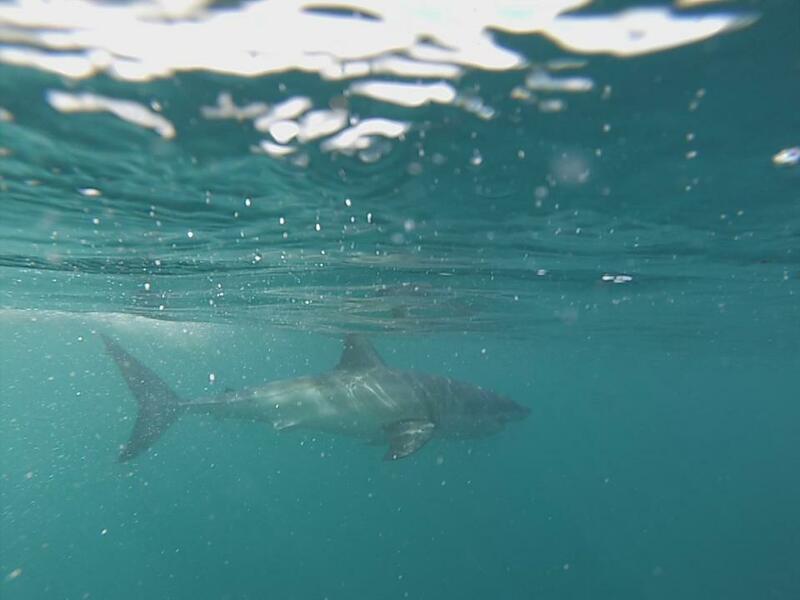 Gansbaai is known as the shark capital of the world, and when you get there you will really understand why. This stretch of water sees almost 1000 sharks on an annual basis, just 4 miles off the coastline. The water visibility is very clear here, meaning that you can get some excellent visuals such as above. If you are interested in marine conservation and the amazing Great White Shark, volunteering on our shark project is a great option. Not only will this take you off the beaten track, but it will take you into an unforgettable adventure. To find out more about our volunteer projects in the area, check out our shark volunteering site.